With over a billion websites registered worldwide, the web hosting industry has one of the largest and most profitable technology-related markets today. It’s also one of the most fiercely competitive markets where any enterprising website owner could easily find a cheap web hosting plan as providers try to undercut each other’s pricing and gain market share. 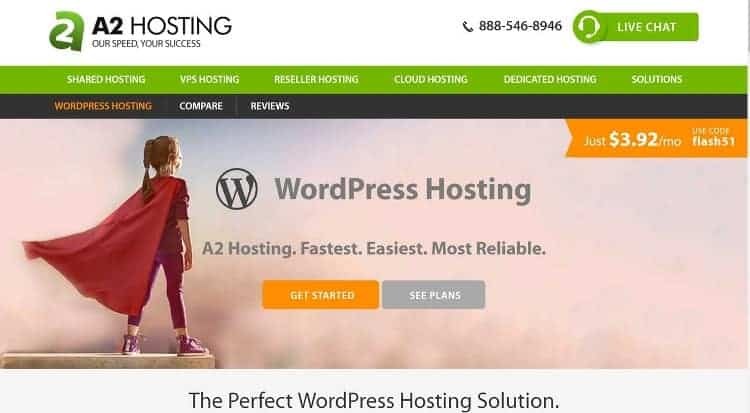 More than pricing consideration, however, you should also look at the web host’s reputation for dependability and the way they handle customer requests for assistance. What’s the downtime record of the company? Are there negative reports and complaints lodged against them? Site load page is also a major consideration since it’s a factor in Google’s search ranking algorithm. Are you getting a dedicated server or are you sharing bandwidth with dozens of other websites? Other issues include technical requirements such as a host’s readiness and capability to handle sites built on specific platforms such as WordPress. Do they offer dedicated hosting and what kind of Site Builder features do they have for website owners wanting to build their own site from scratch? These are just some of the questions you’ll need to look at and in this article comparing cheap web hosting plan currently available in the market, we’ll try to address these concerns as we evaluate each hosting plan included in this list. Based out of New Jersey, this up and coming web hosting service prides itself on their locked in price offer. Whatever price you pay for when you first started your account with them will remain the same throughout the life of your account. The starting pricing for their cheap plan is a bit gimmicky but that’s just the way it is in the web hosting industry where bargain prices abound. • Cheap web hosting plan starts at $0.01 on the first month, $5 per month for the succeeding months. • Monthly payments available, no long-term locked-in period for customers. • Domain registration priced at $1.99 for the first year, no freebie domain from this host. • Offers a 30-day money back guarantee. • TUNEDCLOUD Starter Package starts at $2.49 per month (3-year term). • Provides iron-clad 30-day money back guarantee if they fail to meet your expectations. • Provides free domain and Site Builder for every hosting plan purchase. • Provides free SSL certificate which is important as most websites are now shifting to the more secure https protocol. You could use 33for3 to get $0.33 for 3 months on shared and reseller accounts reverting to regular price on 4th-month payment, this coupon only applicable if you use monthly payment. if you want to use yearly and get 50% off discount then please use BIG50SECRET. For those who are just planning on starting a website, iPage’s web hosting plan aimed squarely at beginners is hard to beat. They provide all the unlimited features available with most high-tier providers and has excellent US-based customer support service. 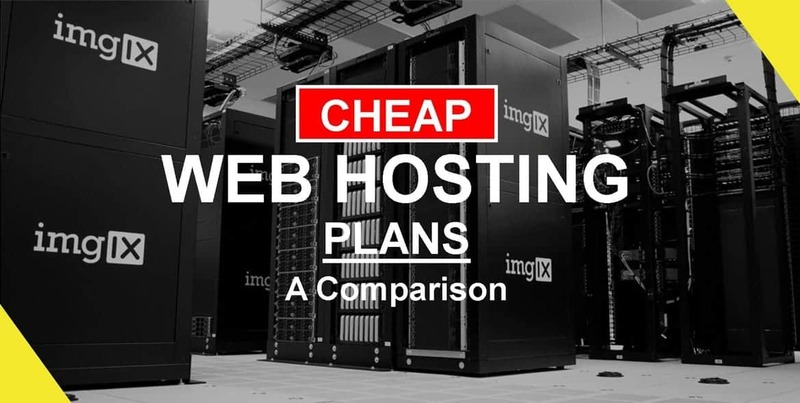 • Cheap web hosting plan starts $1.99 for one website. • Gives new website owners up to $300 in free credits to start off an ad campaign with Google Adwords. • Provides free domain name registration for all new accounts. • Website owners can host an unlimited number of domains even with the starter plan. • Provides free Site Builder for website owners who want to get really hands-on in creating their site. Based In Lithuania, this web hosting service provider seeks to achieve the balance between bargain-level prices and world-class service comparable to the biggest names in the industry. • Single web hosting service starts at $2.15 per month. • Provides a 30-day money back guarantee in case you change your mind. • Offers 10 GB of disk space and 100 GB bandwidth allowance per month. • Only 1 email account allowed under their cheapest plan. BlueHost has been around for years now and has a solid reputation for reliability and great customer support among website owners. Here are some of the features of their cheapest web hosting plan. • A shared hosting Basic plan starts at $2.95 per month for 1 website with a 50 GB website space allowance. • Free domain name with purchase of hosting service. • Provides free Site Builders and able to install WordPress and other open source apps with just one click. • Offers a no-questions-asked 30-day money back guarantee if you’re not satisfied with their service. • Known to constantly upgrade their servers and other hardware to provide the latest technology innovation in pursuit of reliability and website speed. Data loss is a major concern for most website owners not wanting to waste months of hard work in creating a website only to see all of that gone should something untoward happens. InMotion offers free automatic data backups for all their plans to provide their customers with a dependable security blanket against data loss. • Their cheapest shared hosting plan dubbed “Launch” starts at $2.95. • This comes with a free domain name registration for all new accounts. • Offers unlimited storage, data transfer (bandwidth), and unlimited email accounts. • Launch plan can accommodate 2 websites with up to $150 ad credits to start you off with Google Adwords. HostPapa brands itself as a sort of one-stop shop that’s capable of meeting all branding and business growth requirement of their new website owners on top of their web hosting service. • Their Starter plan starts $2.95 per month and can be used to host 2 domains. • Offers an amazing free domain name registration yearly throughout the life of your account. • Provides 100 GB of disk space with unlimited bandwidth. • Comes with a 30-day money back guarantee. Web Hosting Hub’s infrastructure is geared toward new website owners and maybe a little limited for bigger websites with a larger volume of web traffic. They’re known for reliability and if you’re just starting, they might be a good option with their unlimited offers (see below) and three months money back guarantee. • Their cheapest web hosting plan called “Spark” starts off at $3.99 per month. • The plan comes with free domain name registration (first year only) and can be used to host 2 different domains. • Offers unlimited storage, unlimited bandwidth, and unlimited email accounts. • Backup service available at $1 per month. • Offers an above-standard 90-day money back guarantee to first-time customers. FatCow is run by environment-conscious entrepreneurs and this is reflected in the way the company is managed. For one, their servers and facilities are 100% powered by renewable (wind) energy. They may have a unique branding message but they’re just as solid and reputable as the other top contenders in this list. • Their Udderly Fantastic web hosting plan starts at $3.15 per month. • Provides for unlimited disk space for your hosted websites. • Offers free domain name (one year) with every web hosting plan purchase. • Provides standard 30-day money back guarantee. 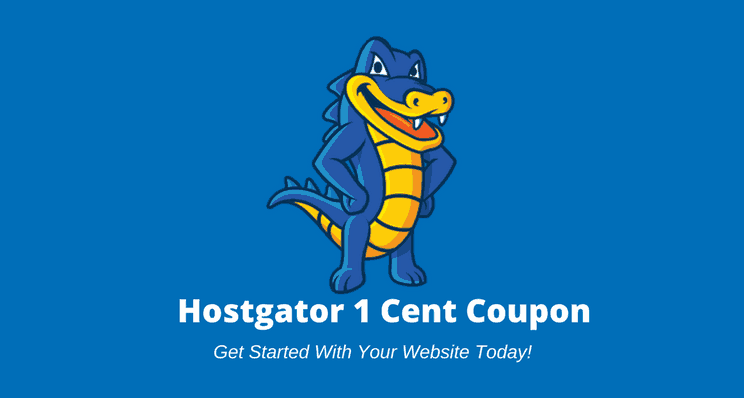 Hostgator is the go-to web hosting service provider for many new bloggers. Over the years it has earned a solid reputation for dependability and great customer communication. Here are some of the features of their cheapest web hosting plan. • Offers a generous 45-day money back guarantee for displeased customers. • Offer free Website Builder with over 4,500 site templates to choose from. • Provides for unlimited email addresses with every domain hosted. • Unmetered disk space and bandwidth, they don’t place any limitation on amount and sizes of files being transferred from your website. A2 was one of the companies that invested in SSD hosting and reported a 300% increase in site load speed among their hosted websites. If site load and performance are your primary considerations in choosing a web hosting provider, take a second look at what A2 has to offer. • Cheapest plan (Lite) starts at $3.92 per month for 1 website. • Provides free SSL certificate for the first year of service wherein you can shift to the https protocol offering encrypted protection for your website data. • Offers a hard-to-beat “anytime” money back guarantee to all customers. The holy grail when it comes to web hosting services is to find a competitively cheap web hosting plan that’s also packed with features and benefits. You’ll also want to consider the web host’s track record for reliability, flexibility to different hosting requirements, and customer responsiveness. Hopefully, with the comparison outlined above, you’ll be able to find a hosting plan that works for you. If you have suggestions or recommendations about the most reliable and cheapest web hosting services out there, please feel free to leave a comment below. Thanks!